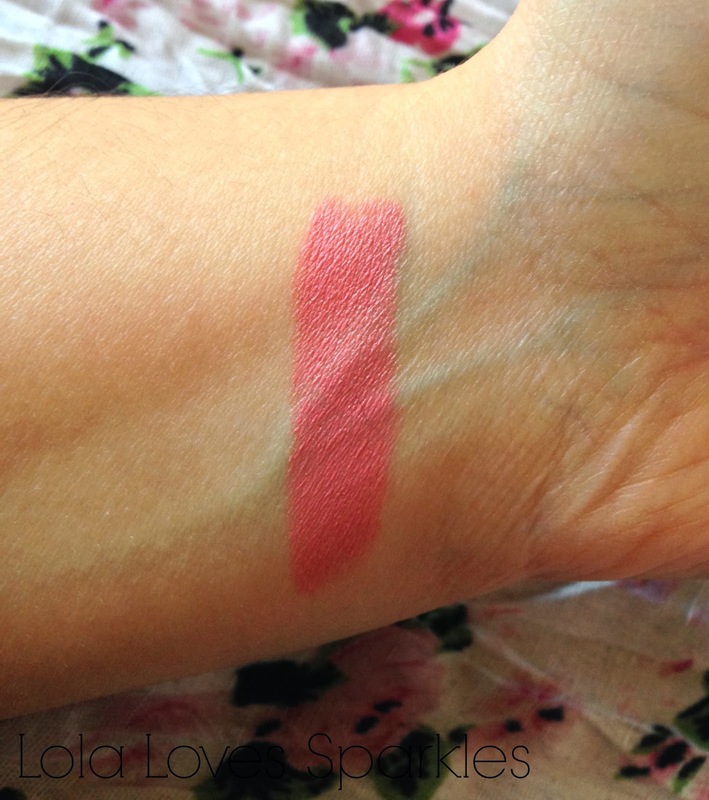 A couple of months back I wanted to add a 'neutral' pinky shade to my ever growing MAC lipstick collection, and so I started scouring the internet for swatches of natural shades. 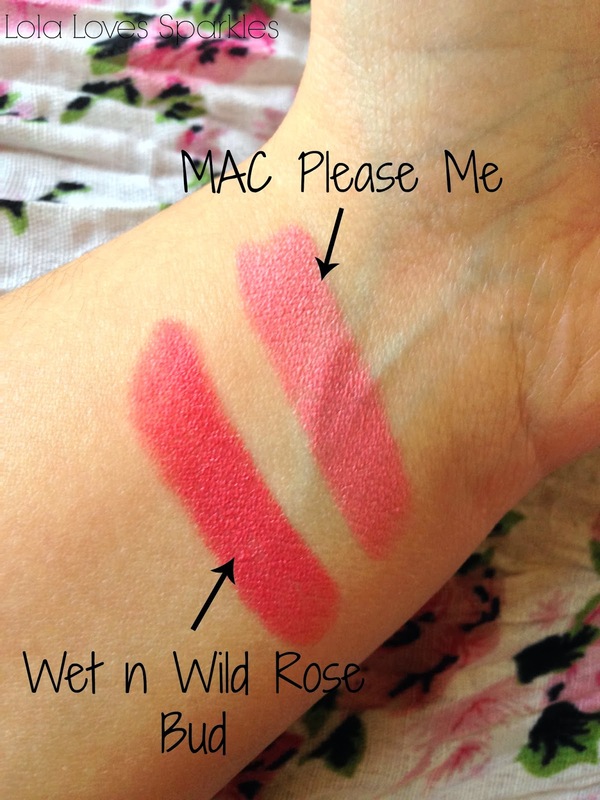 The one that caught my eye was 'Please Me' - a rosy/pinky colour perfect for daytime or Spring. 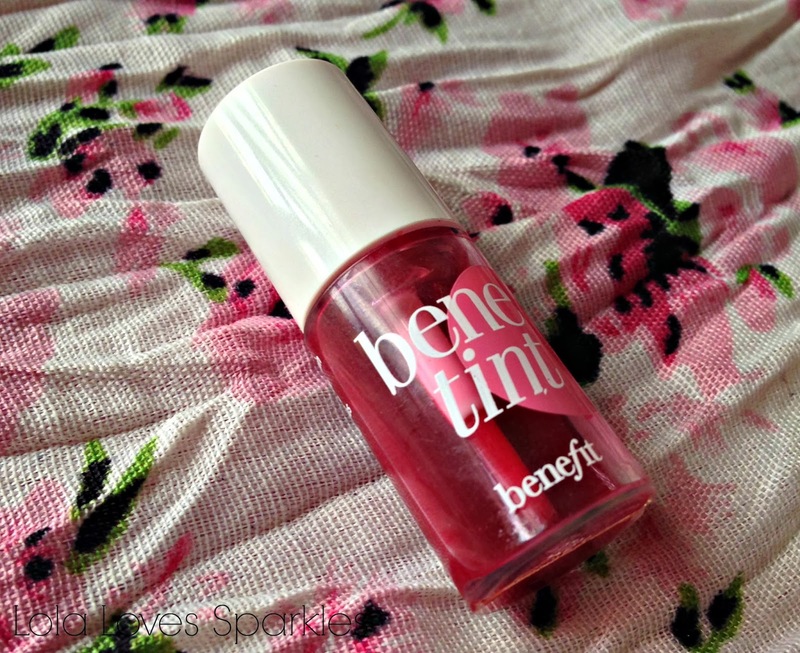 Even though this has a matte finish, this really glides on the lips - it feels like a satin finish. You do have to prep your lips with lip balm before hand though - because this does have a habit of clinging on itty bitty flaky/dry spots on the lips. 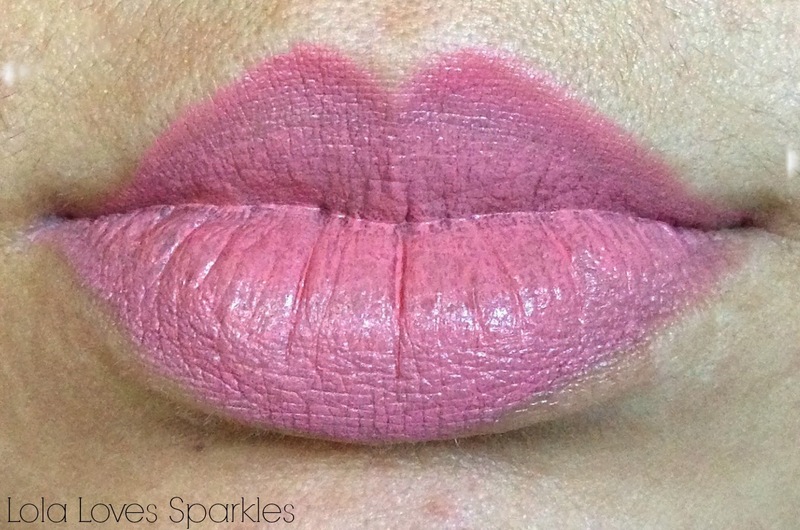 It looks darker in the tube than it applies on the lips. 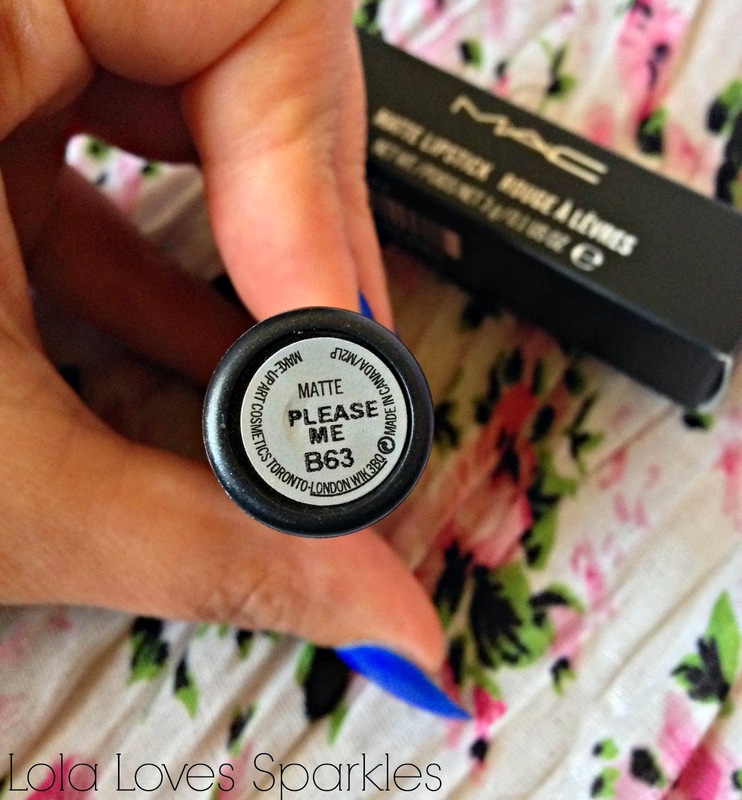 Unlike other shades from the matte finish, I find that this lasts 3-4 hours tops. Most probably it's because it is a lighter shade. 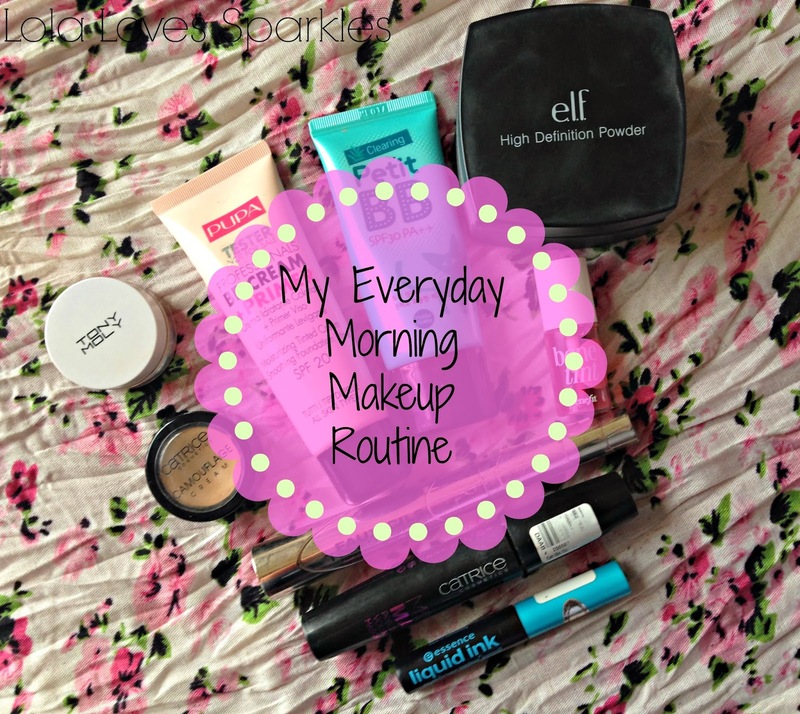 I thought I'd share with you all my everyday morning make-up routine, including all the products that I am currently using on a daily basis. 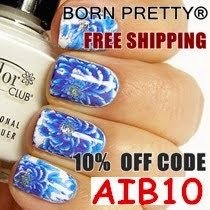 These products do change overtime [obviously I do try a number of new products every month so that I can review them] - but I've been using this ensemble for the past month or so. 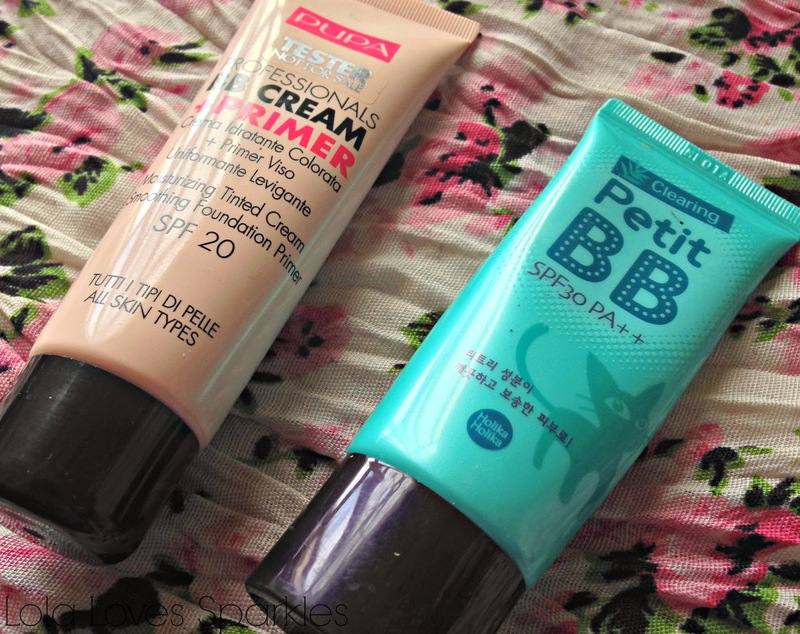 This is because the Pupa BB Cream* is a tad too dark for my skin tone but I love it - so I mix it with the lighter Holika Holika BB cream. 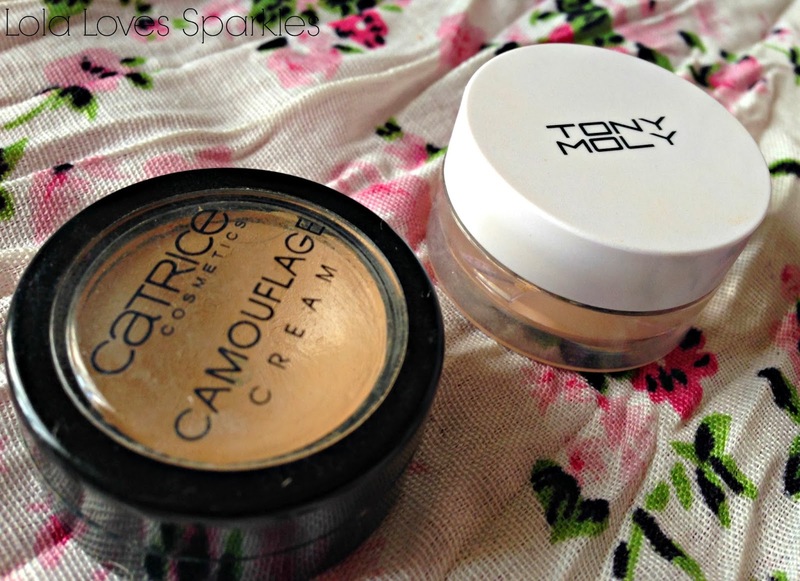 It is either one or the other, but I love love love Tony Moly's concealer. I've bought this a number of times and I've nearly finished this one up [although I do have a new one on the way] - it is really but really cheap - around $5-ish if I'm not mistaken and works wonders. 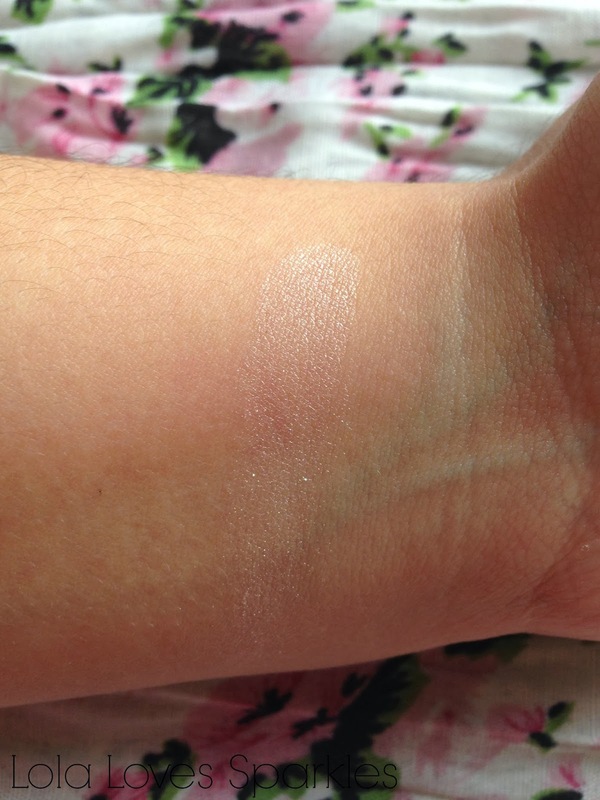 Both concealers can go on cake-y - but this can easily be fixed by using a really light hand and minimum amount. I'd been using as setting powder by Nyx for the past couple of months, but then I remembered that I had this one and started using it again. 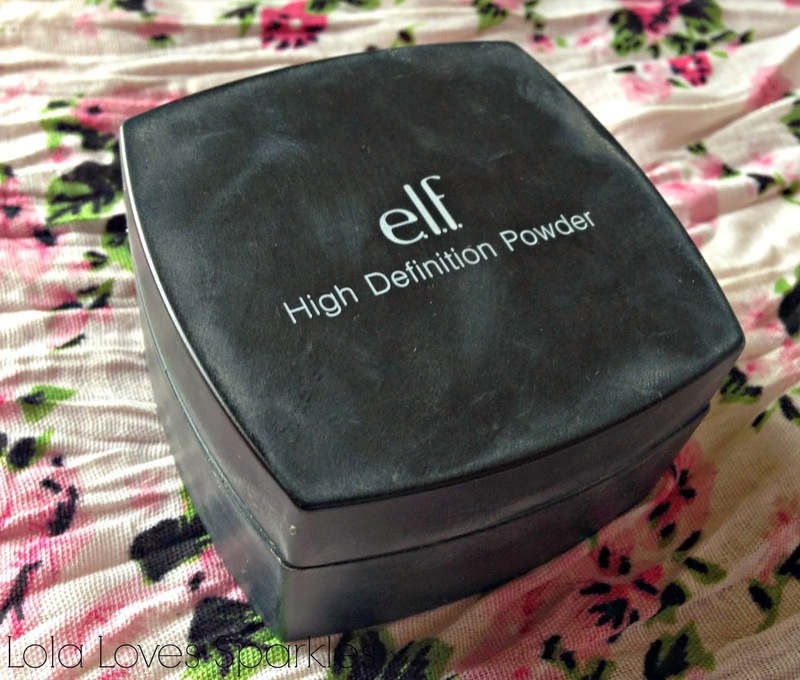 I do not really like the packaging [check out the link for a more in-depth review] but I do like the powder. Obviously I have to use powder because I have oily/combination skin. For the longest time ever. I just love love love this - I can't state this enough. It is dirt cheap and works a dream. 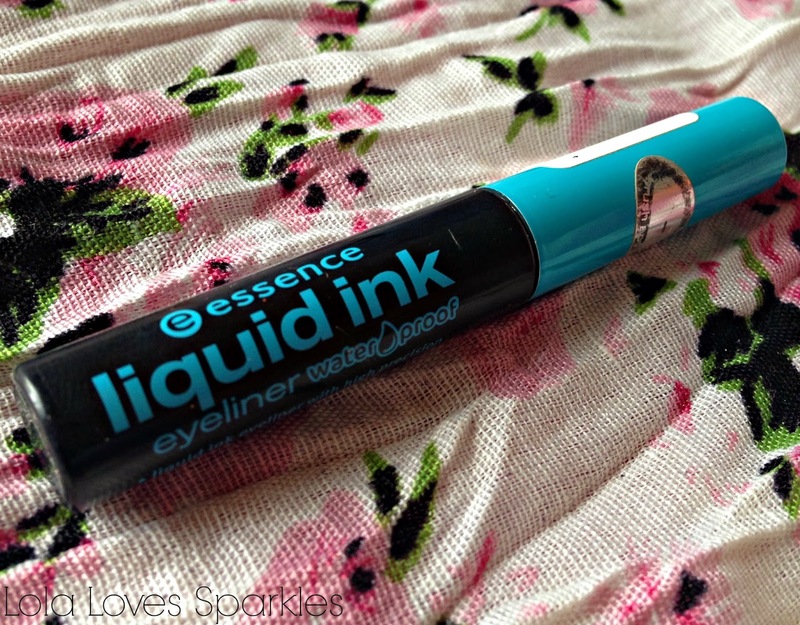 It is a brush kind of eyeliner [which might take some time getting used to] but this is by far the best eyeliner I've ever used [and I've tried loads]. I'll have to do an in-depth review of this soon. I am a hoarder. Yep, there I've said it. 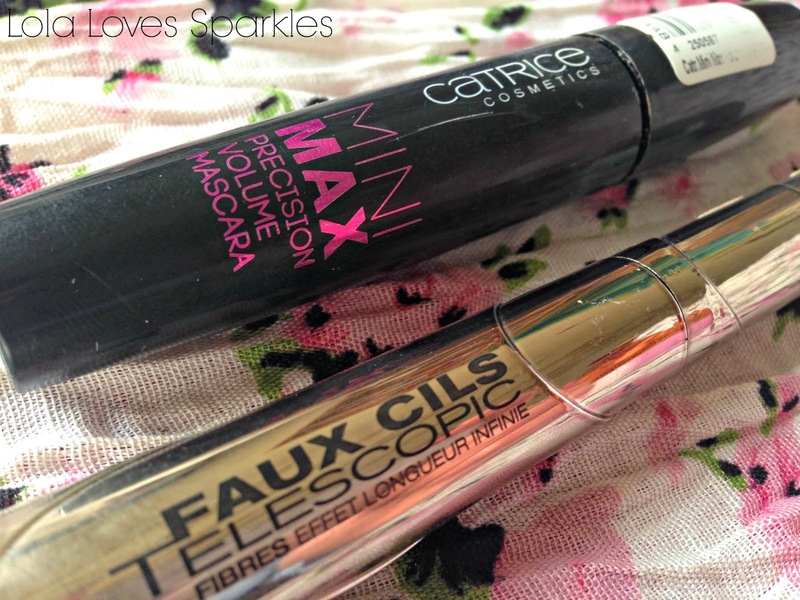 At the moment I have about 10 open tubes of mascaras. Most of them are unloved and forgotten. I sometimes use either one or the other or both at the same time. It depends on how on time or late am I. I've heard that the Mini Maxi mascara is going to be discontinued so I'll have to stock on that one. This bottle comes from the 'Primping with the Stars' set [which I have yet to review]. I'll cry when I'll finish this. Seriously. You only need a tiny amount of this and it lasts all day [and night] long. 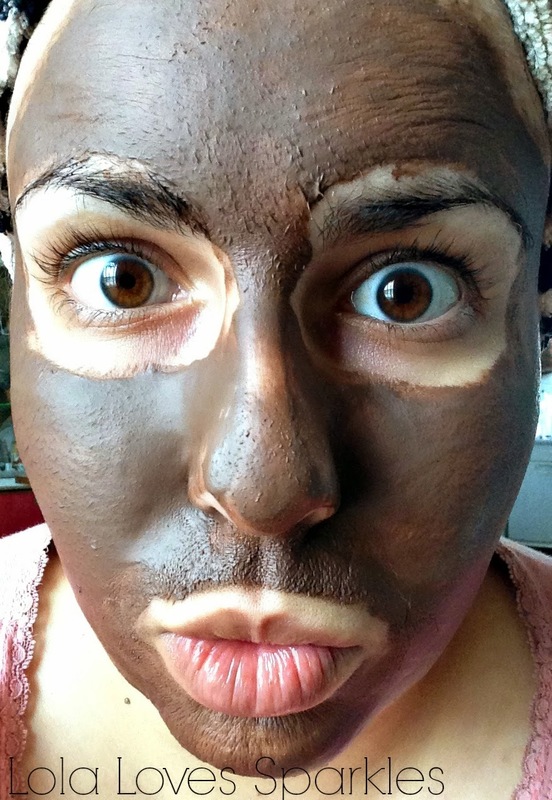 It also gives a really natural, healthy flush to your cheeks. 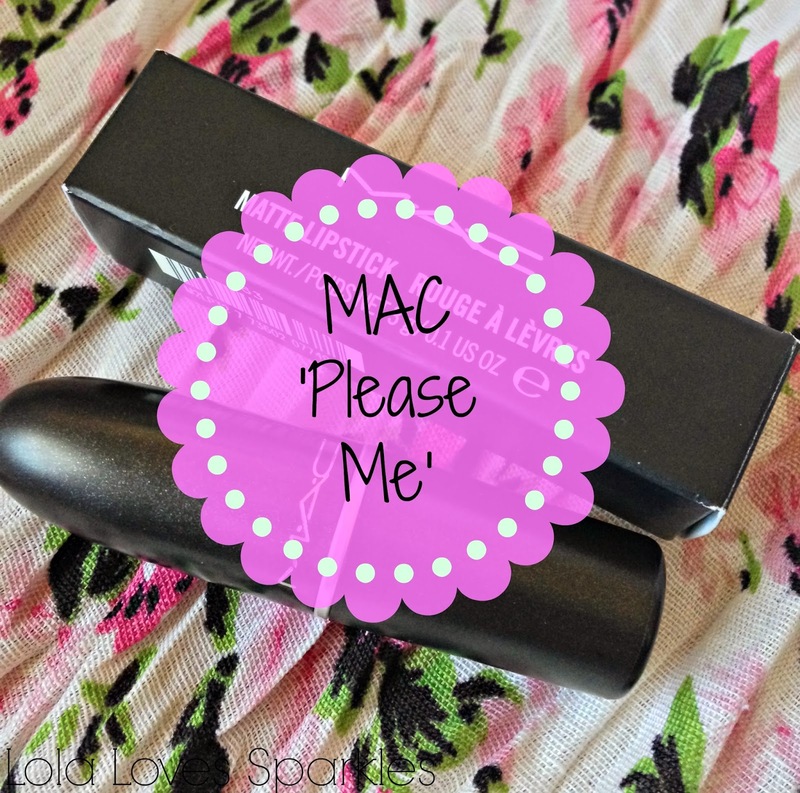 This is the pricier of all of my other 'routine' products but it is well worth the hype. This can also be used on the lips. 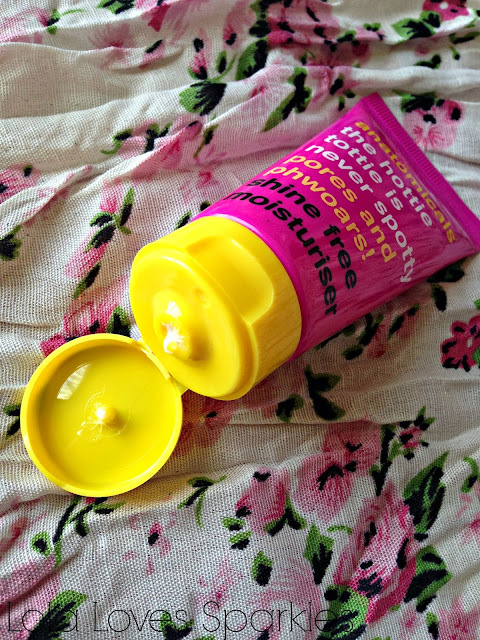 P.s I also use some kind of lipbalm but I've forgotten to take any photos. But yeah, I wake up with quite dry lips. That's it for my morning make-up routine. Do you use less or more products than me? Let me know! 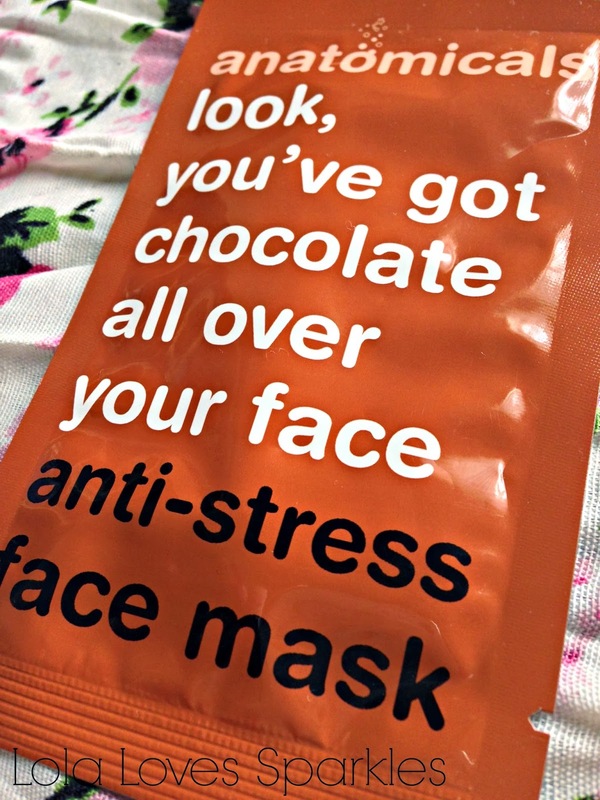 This mask costs €2.50 and you can get it from this website *here*. 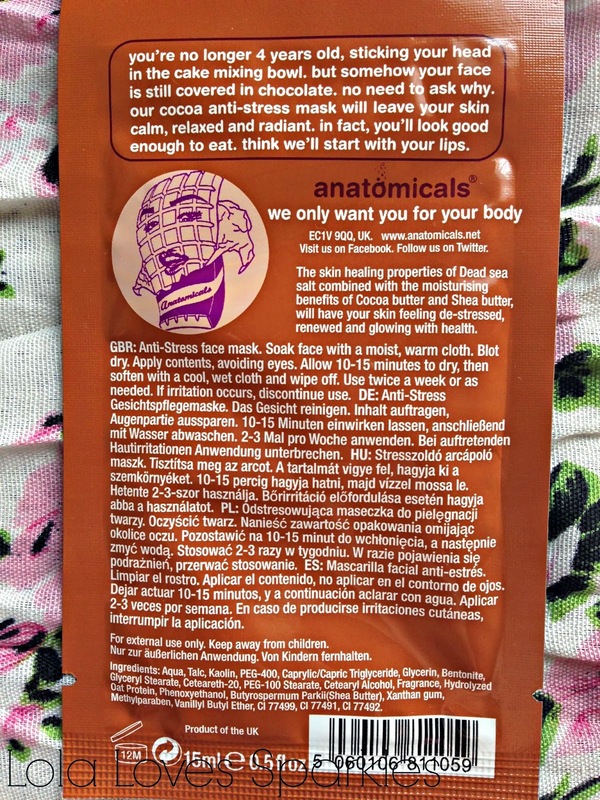 The good thing about individually packaged masks is that there is no commitment if you don't like it - not like when you buy a tub or a jar and then you feel like you have to keep on using it. 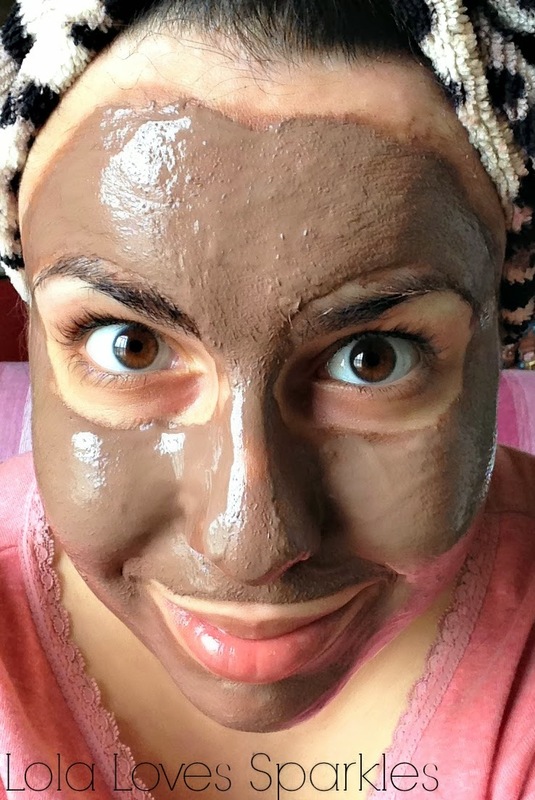 What this mask does is to leave you skin feeling radiant and smooth - most probably thanks to the cacao and shea butter. Even though this is a single packet, you can get two servings out of one [even though I did not because I wanted to test it out to the full]. This mask is yummy! It does smell like chocolate cake batter and you do have to stop yourself from licking your fingers while you're smoothing this on your face. Once set, the mask goes dry [and darker too!]. You should then soften it with a warm washcloth until it dissolves. Then pat dry with a soft towel. A while back a number of local bloggers and myself were invited to check out some new products by Pupa Milano [Malta] You can read all about that by following this link *here*. 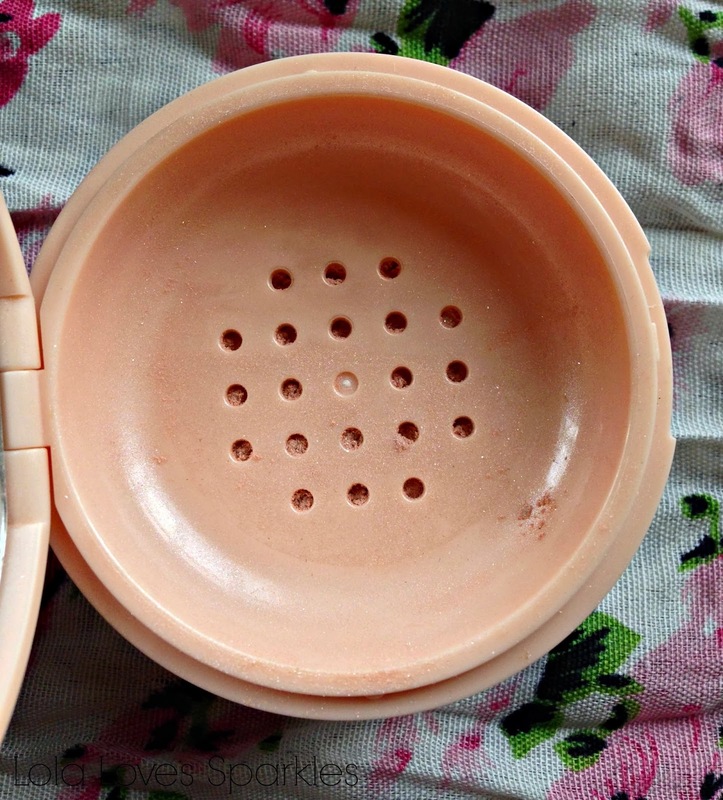 The lovely Stephanie gave us the opportunity to choose some products to test out, and one of the things I got was the Pupa Princess Loose Powder. 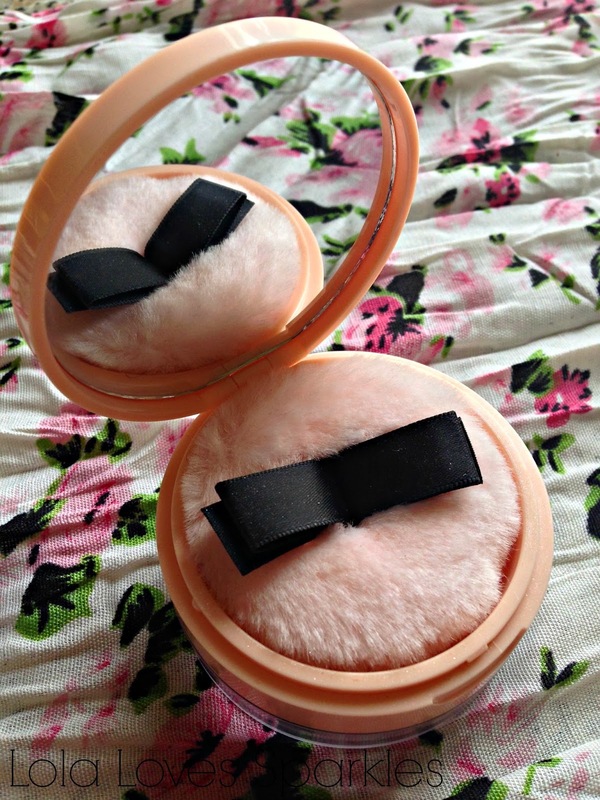 The powder comes in a plastic, sifter tub with a cute powder puff [and mirror]. That means you can easily grab this and chuck it in your handbag for fixes along the day. I must say that I'm not a huge fan of the packaging on this - it reminds me of 'fake' kids makeup that they play with. I know that Pupa tried to instill a princess-y feel on this but it's too tacky for me. I also think that the name is quite misleading: it says it's a loose powder but in reality it is a shimmery/highlighting powder. The product though makes up for the packaging. It is finely milled shimmery goodness which applies easily and blends really well. You can either use the puff to highlight your body [i.e cleavage etc] or else you can dip in a small brush and use it over your cheeks, cupid's bow or I even use it in the corner of my eyes instead of a light eyeshadow. This lasts the good part of the day on me - depending on the amount I've used. 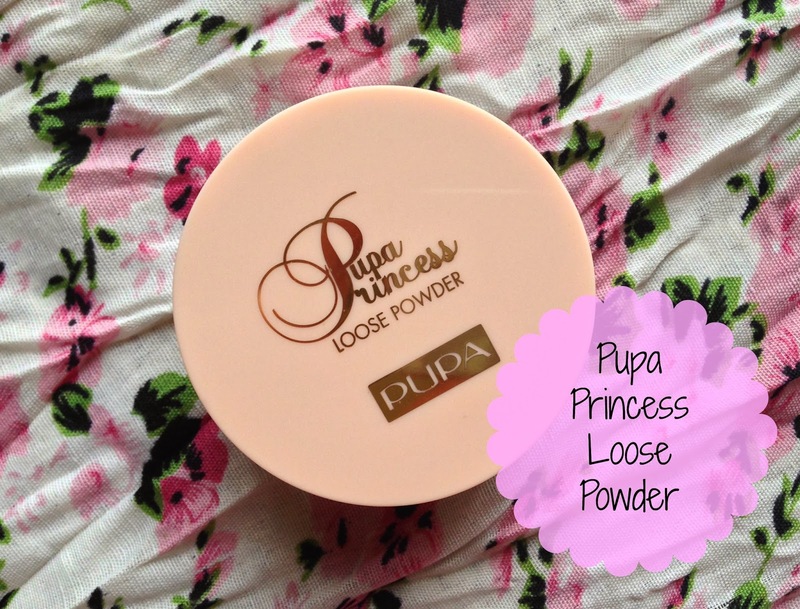 The Pupa Princess Loose Powder retails for €15.60 and you can get yours from pharmacies and selected outlets in Malta and Gozo. I do believe that they are quite a bit pricey - especially the body wash [when compared with other brands such as Dove - which I normally use]. I won't comment on the packaging because it is familiar with most, if not all, of you. 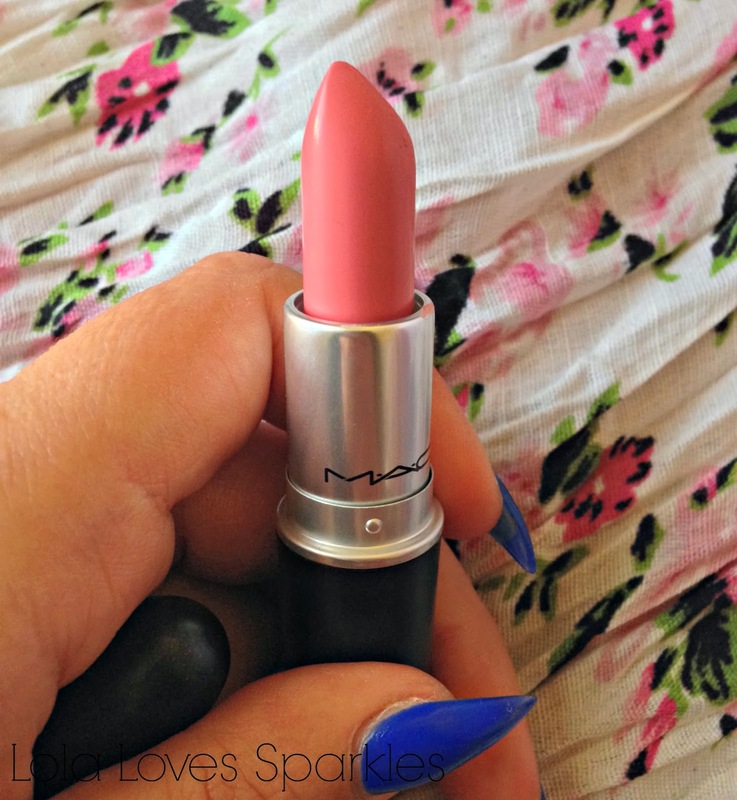 It's bubblegum pink, cute, retro etc. The 'Scrub 'Em and Leave 'Em' comes in plastic tub. The actual product is light pink [matches the packaging] and it is full of sugar-y granules. This, my dear friends, smells amazing! 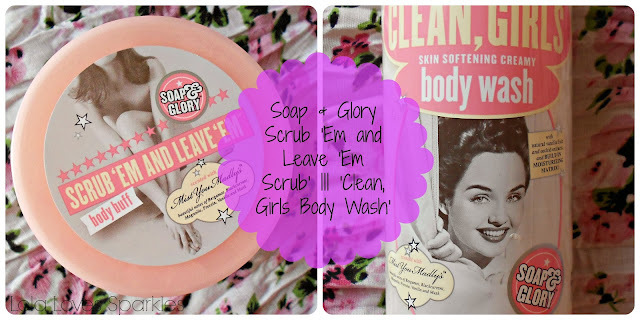 You just gloop out about a spoonful of scrub and rub all over your body [obviously it is important not to use it on dry skin - do rinse before use]. The result? Soft and wonderfully fragrant skin. 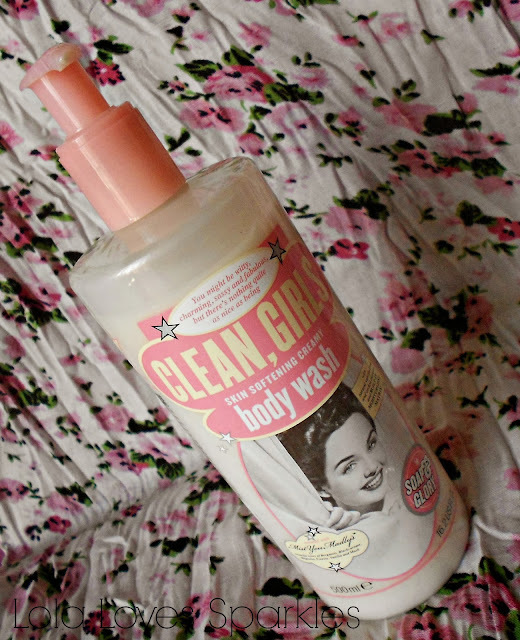 The 'Clean, Girls' body wash comes in a pump dispenser bottle and to me it smells really similar to the scrub [but more like vanilla]. It has built in moisturising properties which come in handy to people like me who most of the time skip the body butter step. You just need 4-5 pumps and it lathers up quite nicely. Would you recommend any other Soap & Glory products? You know how packaging can sometimes make [or break] a product. So it is no wonder how easily I was lured to get some stuff from Anatomicals. 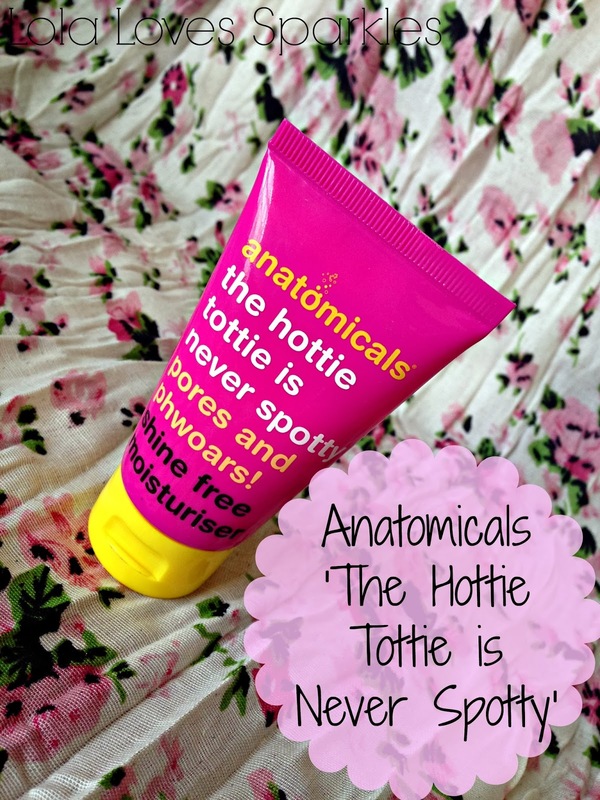 If you've never heard about them, Anatomicals [now also available in Malta] is a budget friendly brand which specializes in body products - hence their tag line 'we only want you for your body'. Check out there Facebook page *here* for more info, updates and special offers. 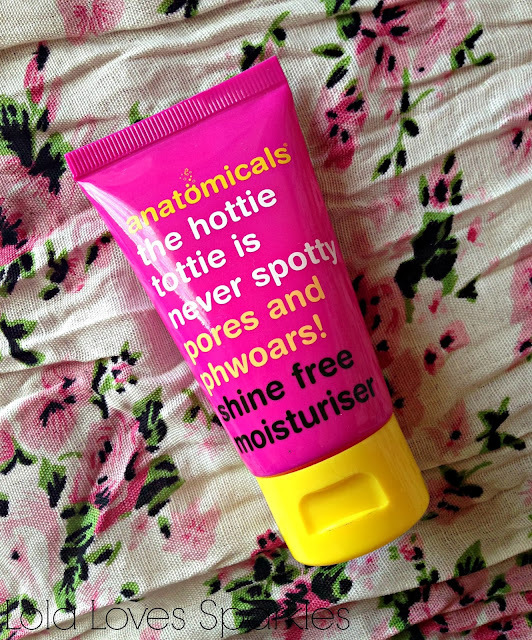 There are other products in the Hottie Tottie line: from a daily wash to a roll on pimp exterminator to a scrub. The cream itself has a fruity/minty smell. Once applied it does not leave the tacky residue that some other moisturisers leave [ it is absorbed quickly into the skin] - instead, it leaves your face feeling slightly tingly due to the minty properties in it, and slightly matte. You do have to take care not to get it too close to your eyes though - the first time I used it I did and it left me in tears.
. 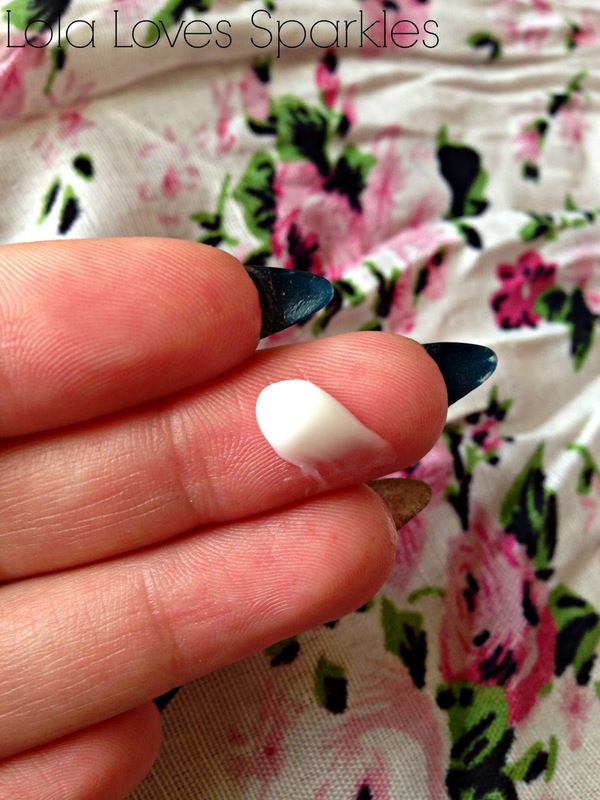 This is perfect to use when priming your face for makeup and you will find yourself reaching out for this moisturiser on a daily basis, I promise!